Located at Udaipur, we, Maruti Instruments started our journey in the industry as one of the leading manufacturers and suppliers of HDPE Pipe, PP Valves, Valves, Teflon and Filter Fabric. Owing to our advance infrastructure facility, we are able to manufacture these products in the minimum possible time. Our sophisticated production unit is complacent with a number of hi-tech machineries as well as equipments and relevant quality testing equipments as per different standard requirements. By doing dependable research of all our production techniques, we have been capable to manufacture our products in compliance with predefined industry standards. Backed by a team of industry’s experienced experts, we are able to deliver our products as per the specific requirements of customers. 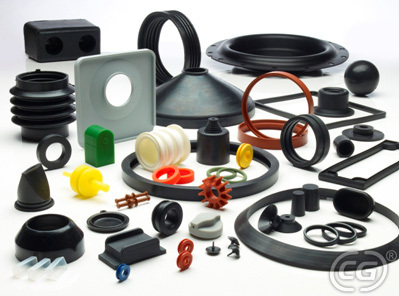 Our range of products is strictly tested on various performance and durability parameters. Moreover, our ethical business policies and high quality standards have enabled us to move ahead of our competitors. Further, we also provide after sale service to our valuable clients if required.